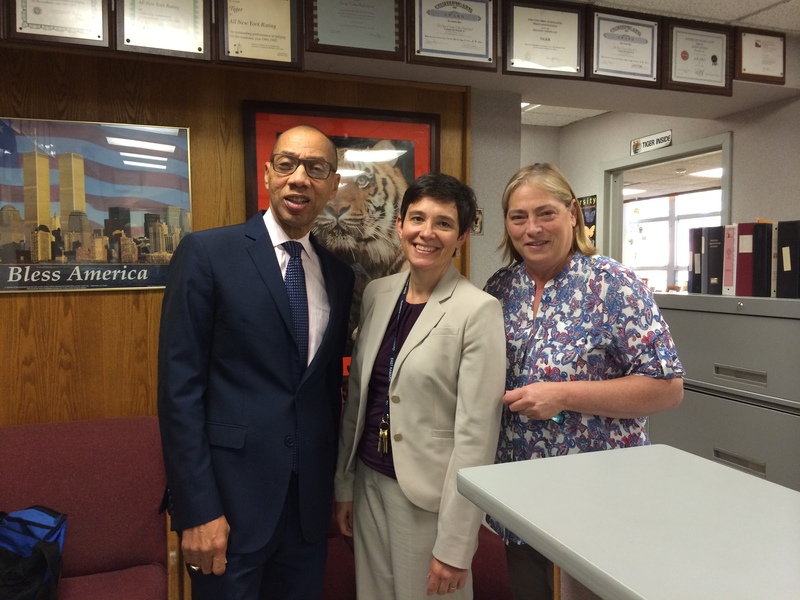 “[T]he East Ramapo School District has taken a major step forward. Dr. Deborah L. Wortham brings the right kind of experience and leadership the district needs. 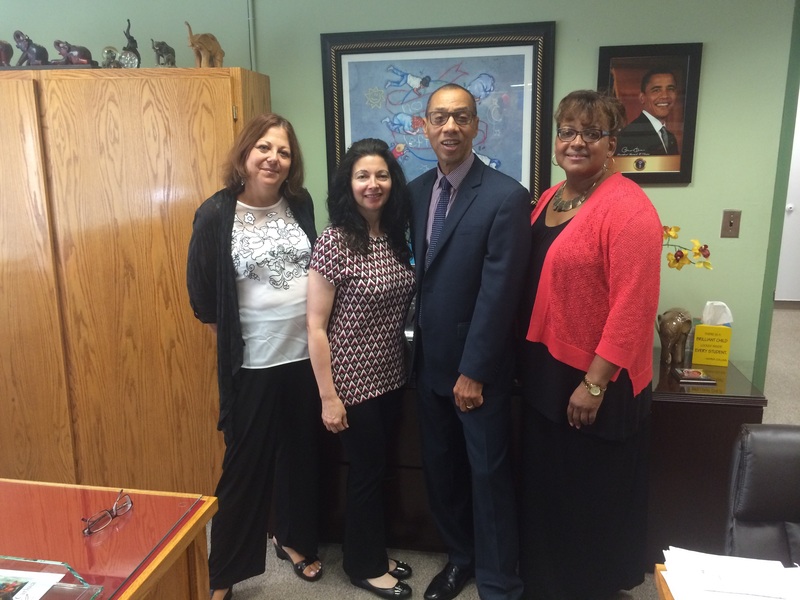 Dennis Walcott and the East Ramapo Monitoring Team have been working tirelessly to effect change and improvement in the district, and helping bring Dr. Wortham on board is evidence of the remarkable work the team has done so far. Within the last few weeks, Lead Monitor Dennis Walcott had the opportunity to attend Hispanic Heritage Night and meet with the Rockland Clergy for Social Justice (RC4SJ). The RC4SJ meeting was attended by over 20 religious leaders from various denominations and the meeting was productive. Dennis heard about several pressing issues important to the Clergy, focusing on several issues highlighting the urgency to find solutions for the students of East Ramapo. The Monitors have several meetings coming up, including with Get Up, Stand Up: East Ramapo and with the Rockland County School Boards. The Monitors work has continued over the last two weeks, with the members of the team maintaining a regular presence in district schools and with administrators. Here are some pictures of recent visits to Spring Valley High School and Summit Park Elementary School. Thank you to all the members of the community that were able to attend the forum on Thursday, October 1 at the Ramapo Cultural and Performing Arts Center. We appreciated the opportunity to report on our progress and hear from parents, teachers, and community members about issues of concern. If you were unable to attend the forum, it is available for viewing here.